In many cases, a car's warranty can be transferred to its new owner, but as ever, the devil is in the detail. All new cars in the UK are covered by a warranty when they are sold, and almost all are transferrable to subsequent owners. In other words, if you buy a used car within the period of its new car warranty, that warranty will be transferred to you. 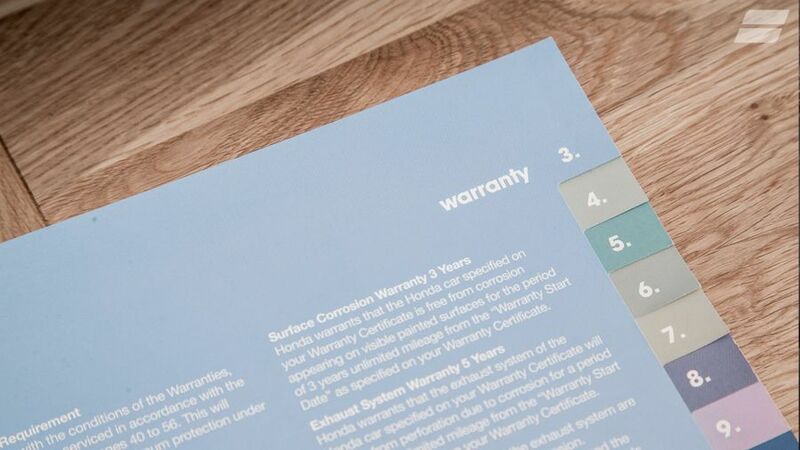 The one, very notable, exception is the ‘lifetime’ warranty that came with all new Vauxhalls sold between 2010 and 2014, and which was valid only for the first owner. So, if you’re looking to buy a Vauxhall that was sold as a new car between those dates, remember you may well need to buy a warranty from elsewhere. Equally, it’s important to bear in mind that not all new-car warranties run for the same length of time. While most mainstream companies’ cover runs for three years (usually with limits on the mileage you can cover), there are companies – including the likes of Toyota, Hyundai and Kia – who give five or even seven years’ cover.